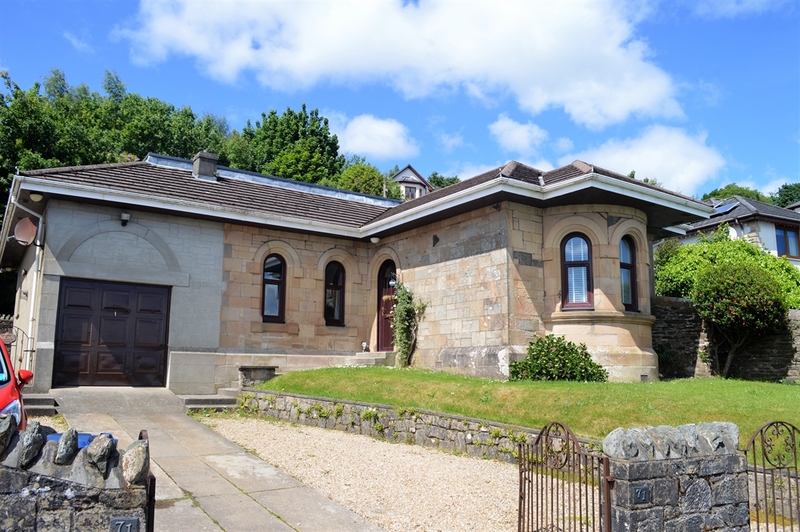 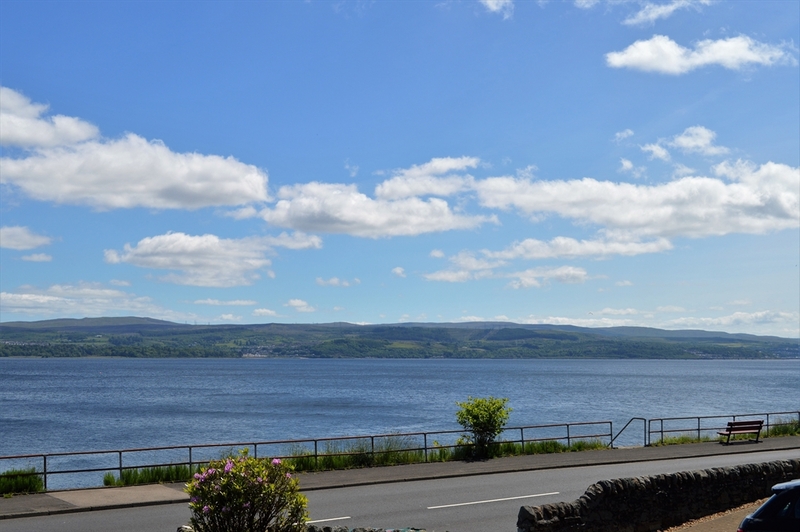 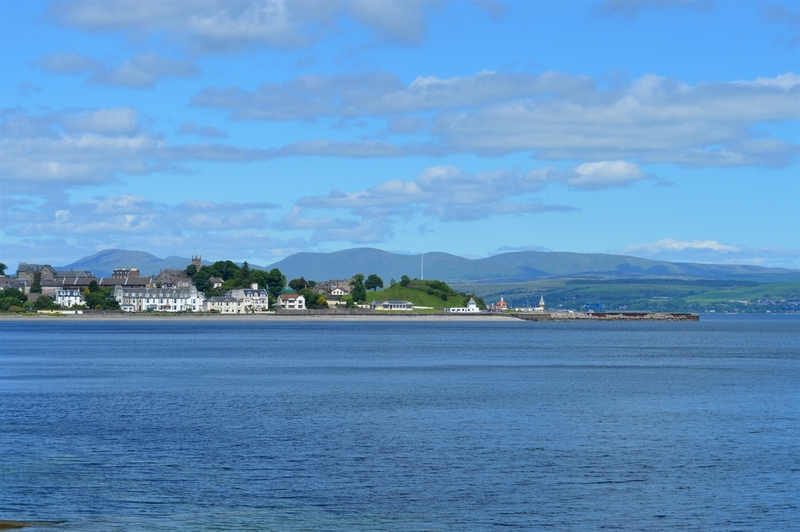 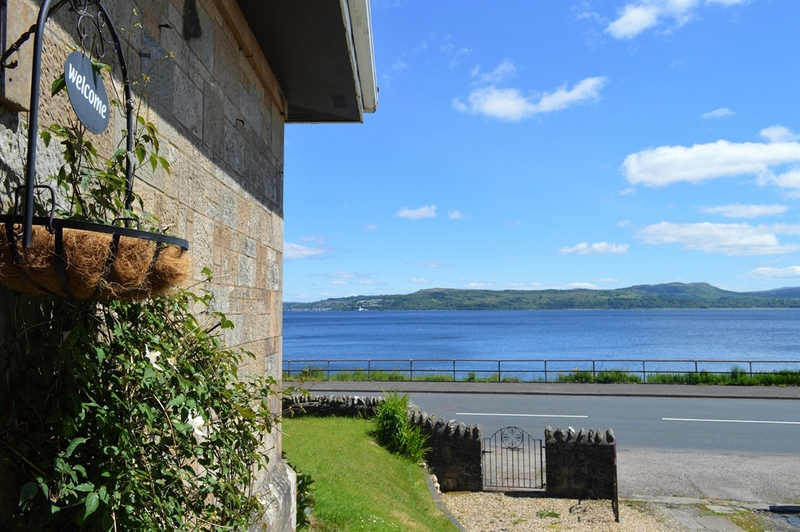 Ardenlee Cottage is an inviting studio apartment nestled on the waterfront in picturesque Dunoon with stunning views over the sea - the Clyde Estuary. 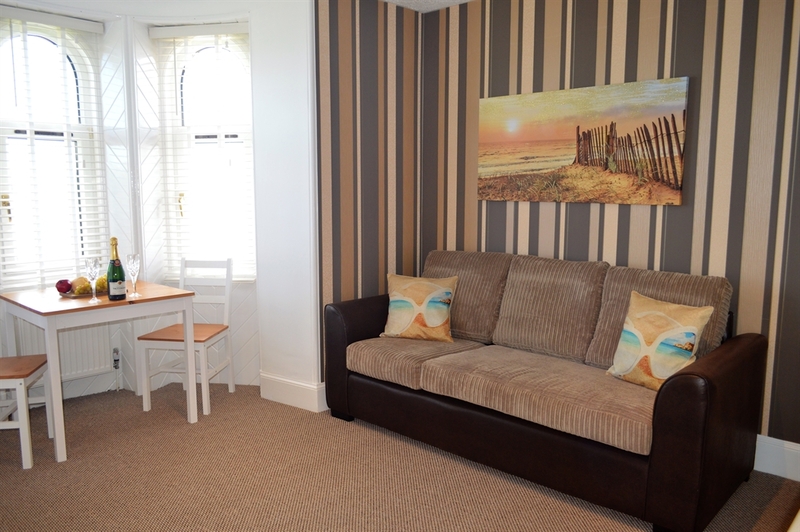 Warm and welcoming, this comfortable and modern studio is ideal for couples. 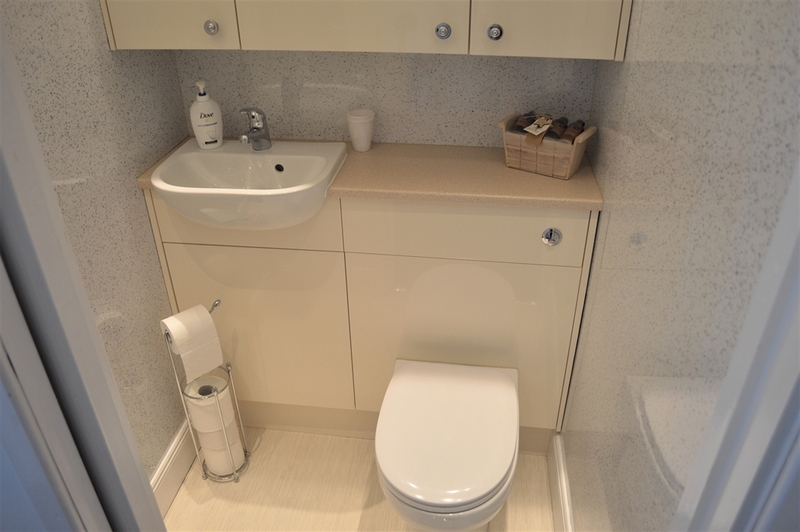 Newly refurbished to a high standard Ardenlee features all your modern conveniences. 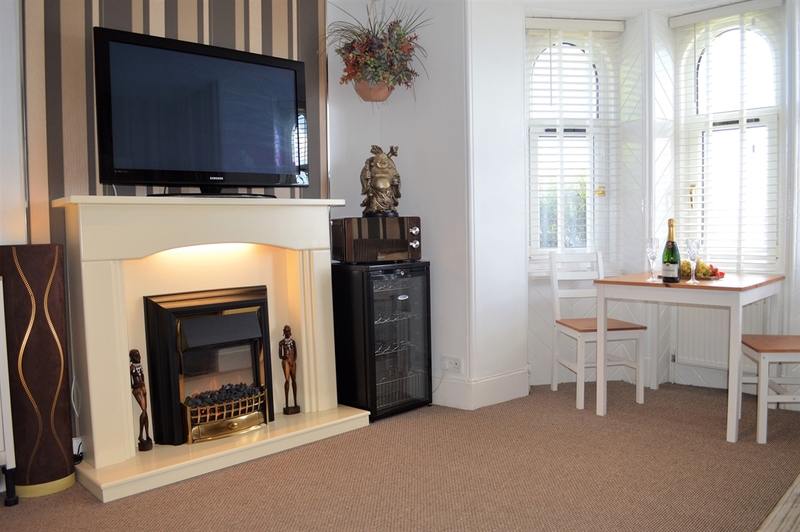 The open living room features comfortable seating, a dining area, an inviting electric fireplace, flat screen TV with Freeview TV and free Wi-fi. 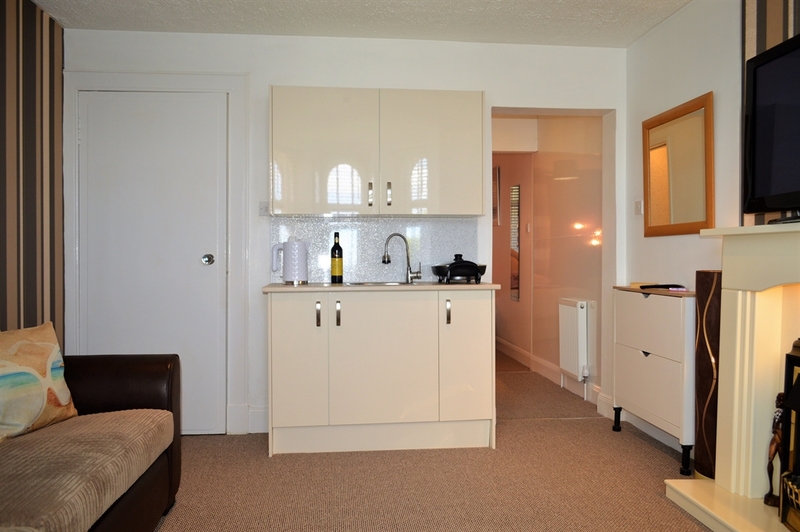 The kitchenette includes a fridge, microwave toaster, kettle and an electric frying pan. 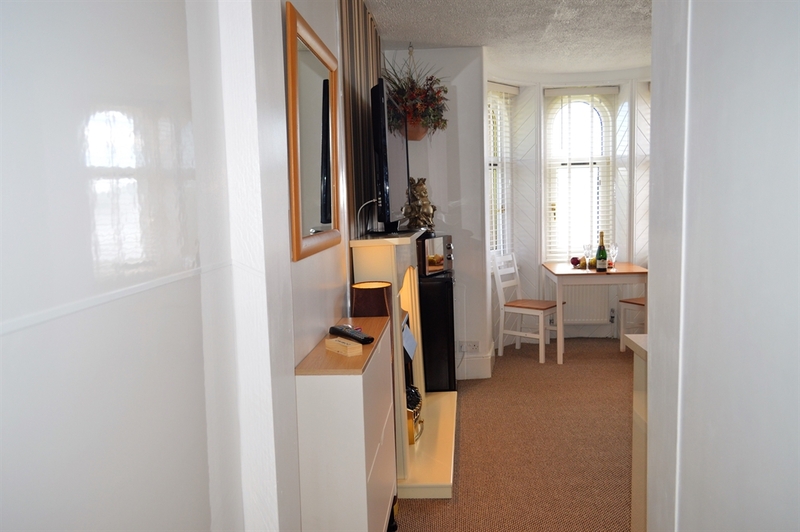 There is also a washing machine and dryer for guests use. 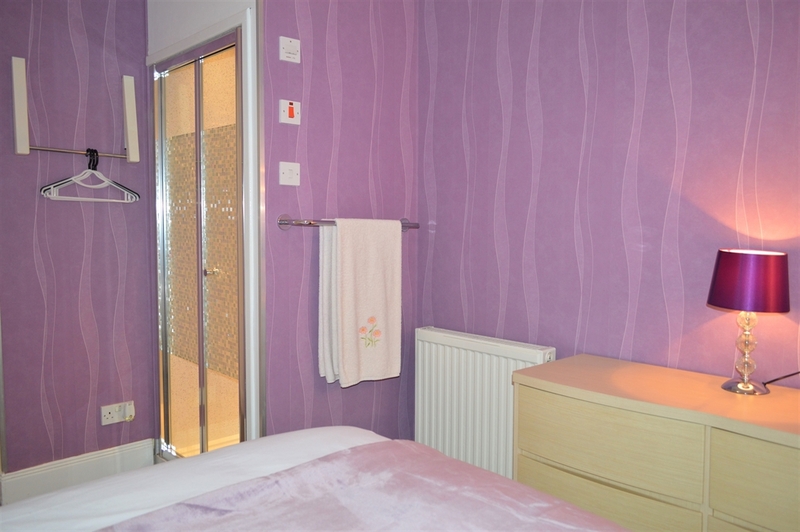 The cosy bedroom features a double bed, quality furnishings, a shower room and a separate bathroom with a hand basin and WC. 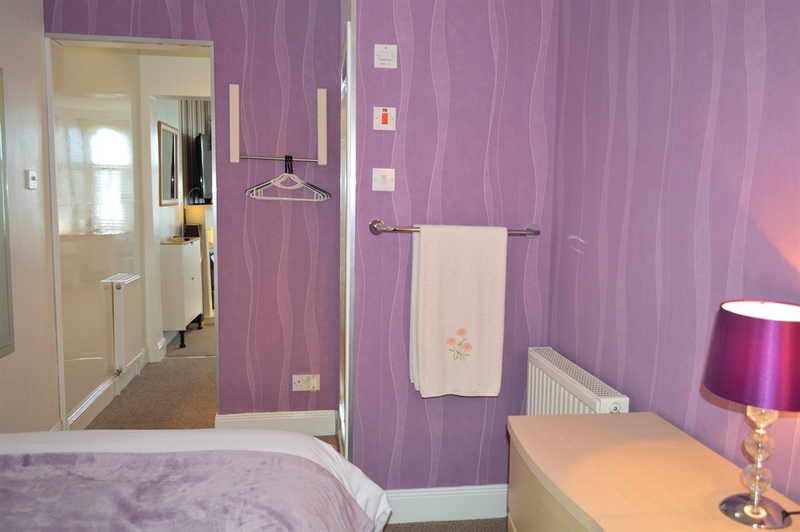 All utilities, linen, towels and Wi-fi are included with the accommodation, making your stay as easy and stress free as possible. 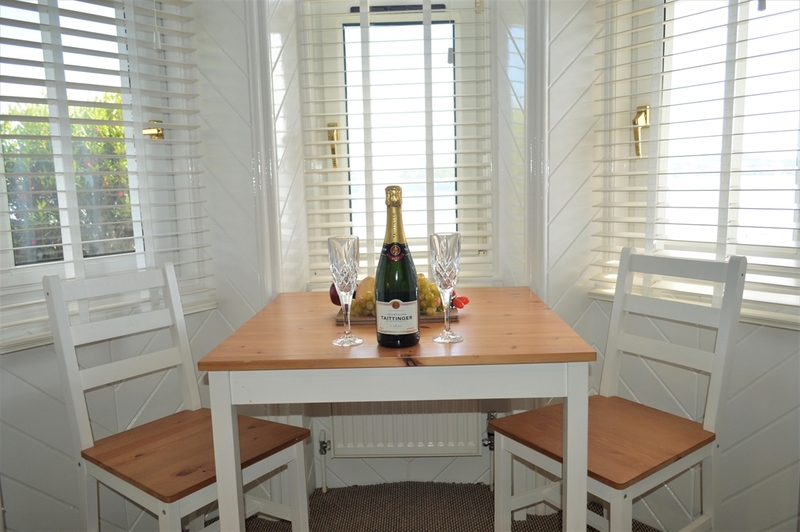 Enjoy the outdoors in the outdoor seating area, the views are stunning. 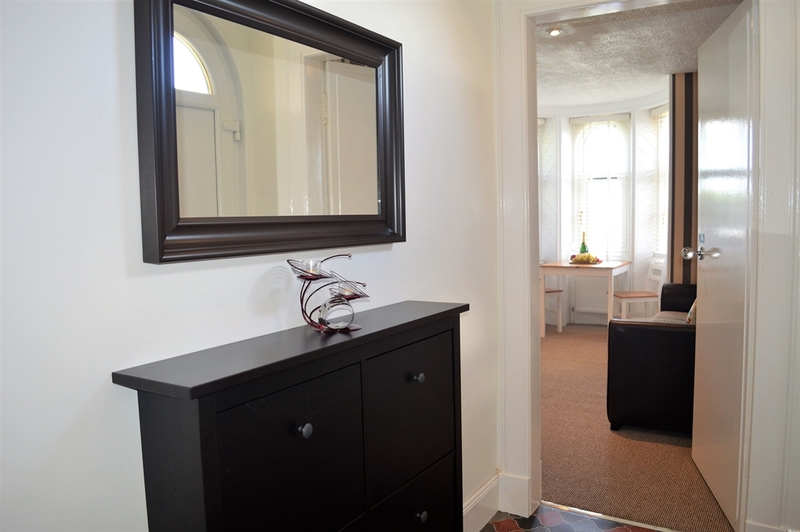 Ardenlee is a perfect location to experience what this wonderful region has to offer; spectacular views, walking tracks, local attractions, fishing and so much more. 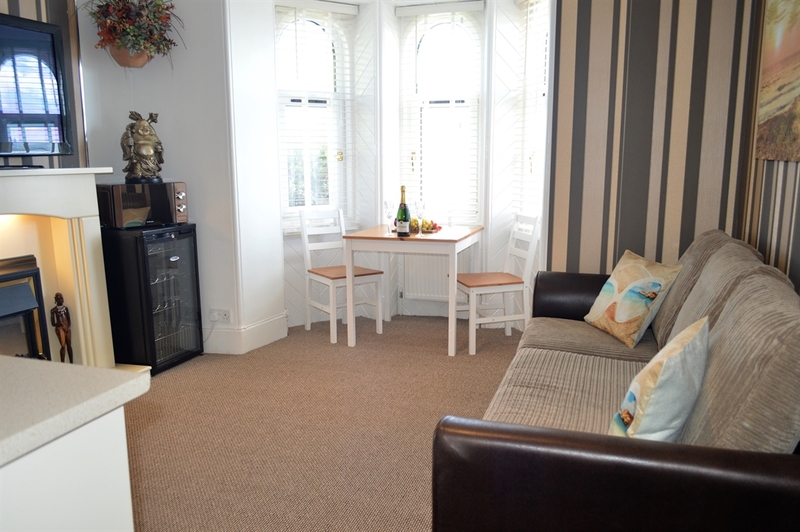 Or simply enjoy this apartment for a relaxed seaside break for two. 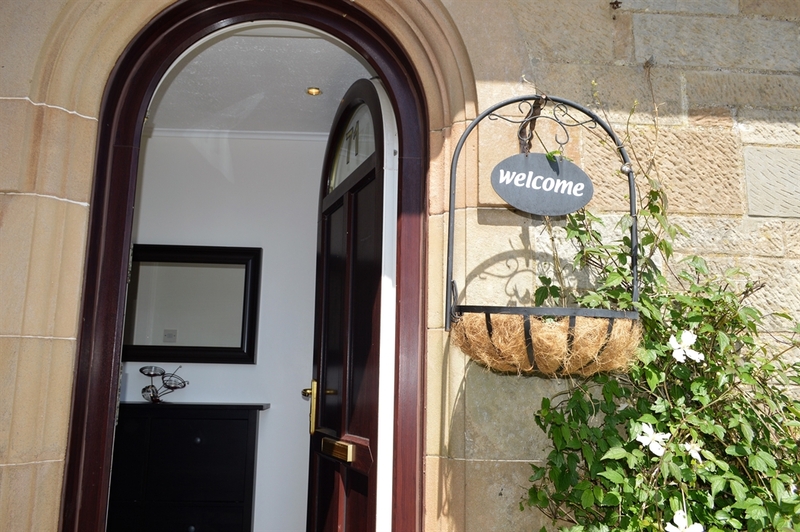 Nearby experience local restaurants and pubs only 10 minute's walk away, offering meals with local produce and fine ales. 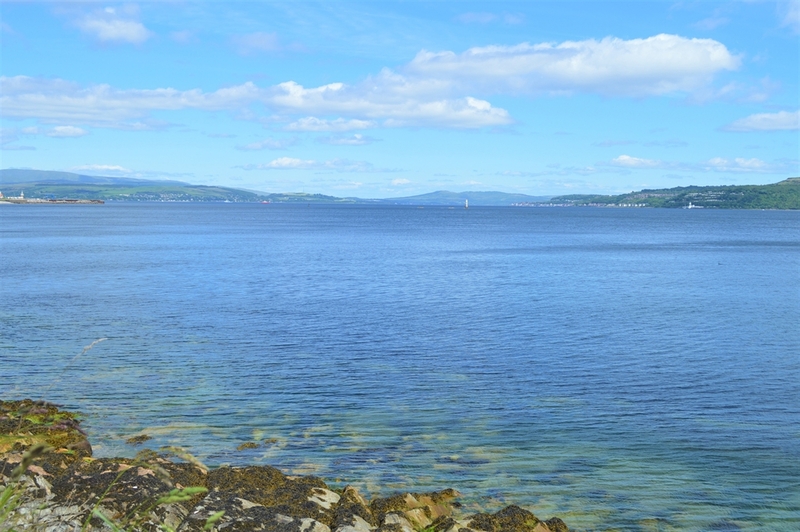 Enjoy long walks along the esplanade, equally scenic in summer months or throughout winter.